Downsizing because your current home is too big. Upsizing because your current living space is too small. Actually, the reason why you are moving is not pertinent to this conversation. The salient point is that you need to pack up your home in order for the friendly removalists in Inner West to move your furniture and household possessions to their new location. The reality is that the more boxes and furniture you move, the greater the cost of the move. 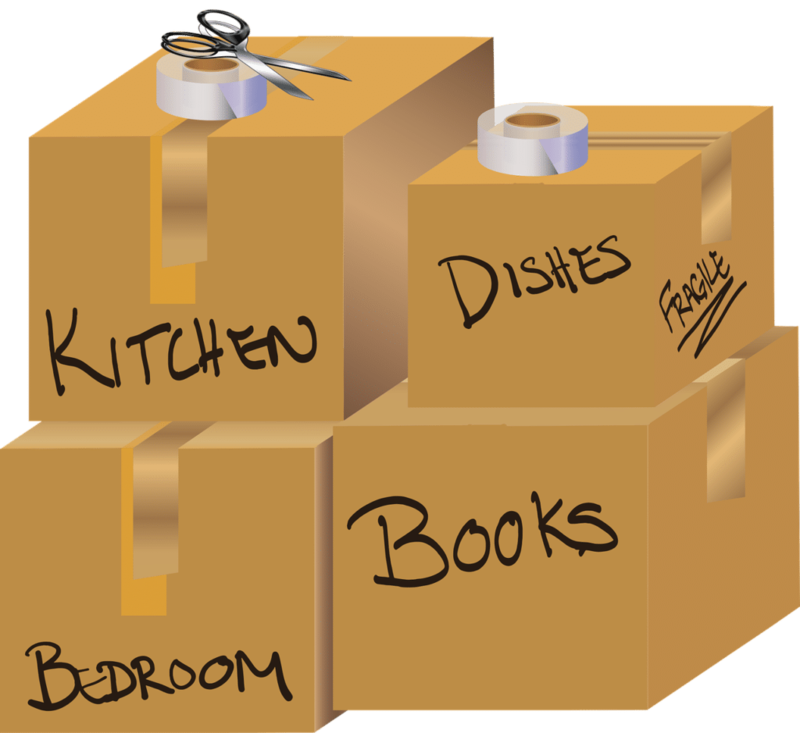 Simply stated, the more space in the removals truck that your possessions take up, the more it will cost. Removalist companies work out the overall cost by looking at the cube metric volume that your possessions will fill in order to determine what size truck is required to transport the goods to their new location. Therefore, it is vital to sort through all your possessions, dividing them into three piles: To go, donate, and throw away. Completing this process will ensure that you only move the essential furniture and household goods. It is vital to purchase the correct boxes for the application. For example, when considering how to pack dishes and glasses, it’s critical to pack them in boxes especially designed to protect glassware and crockery. Also, it is vital to buy the right boxes for packing books. Piles of books can be very heavy so packing books in very big boxes will result in boxes that are too heavy to pick up and increase the risk that the boxes will break during transit. Again, it is vital to purchase enough packing materials like bubble wrap to ensure that your fragile items are properly wrapped before they are packed in boxes. 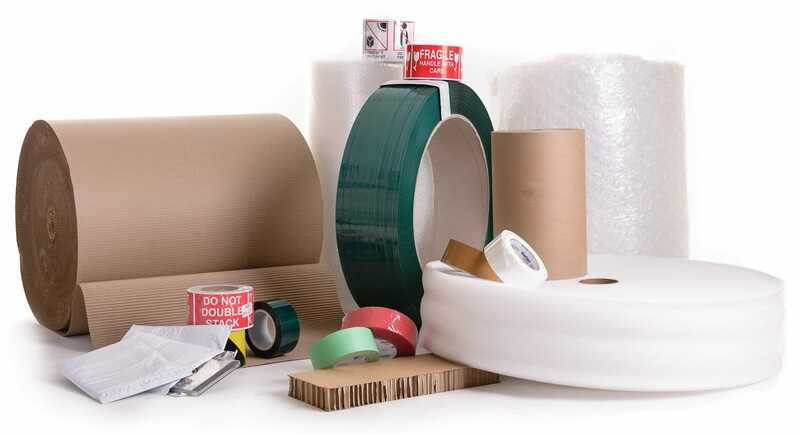 You will also need to buy filler materials to ensure that awkwardly-shaped items are prevented from moving around in their boxes while in transit. This point might seem unnecessary when you are packing the boxes. However, you will be very grateful you took the time to create a particular label, including contents and the room the box belongs in when you get to your destination, and everything needs to be unpacked. It is reasonable to assume that you will be tired by the end of the journey to your new home. And having to sort through the contents of multiple boxes to find a few kitchen utensils when you are exhausted will increase stress and tension levels. On the other hand, if each box has a detailed label on, it will be easy to find what you are looking for without having to search through a random number of boxes. Packing up your home and moving to a new residence can be very stressful, no matter whether you want to relocate or have to move to a new home. Therefore, it makes sense to follow these simple pointers to simplify the packing and unpacking process as your stress levels will be reduced during the critical moving times.